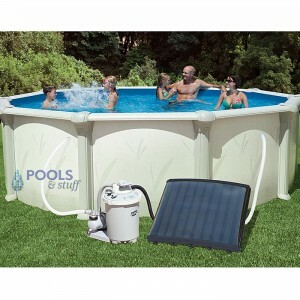 Solar Pool Heaters let you tap the suns free energy to heat your in-ground or above ground pool. 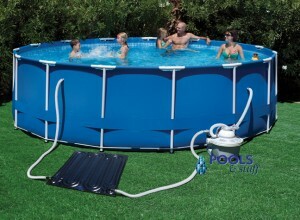 Keep your pool hot while saving energy with a solar pool heater. It is the "green" pool thing to do.